Utilizing the IB-PYP framework, learning and teaching at HKCA Po Leung Kuk School celebrates the many ways children work together to construct meaning and make sense of the world. Through the interplay of asking, doing and thinking, this constructivist approach leads towards open, democratic classrooms. An education at our school will prepare these young people for a lifetime of learning, both independently and in collaboration with others, as we empower a community of learners to engage with global challenges through inquiry, reflection and action. We Believe Student Learning Is Best Done When It Is Authentic – Relevant To The “Real” World; And Transdisciplinary – Where The Learning Is Not Confined Within The Boundaries Of Traditional Subject Areas But Supported And Enriched By Them. 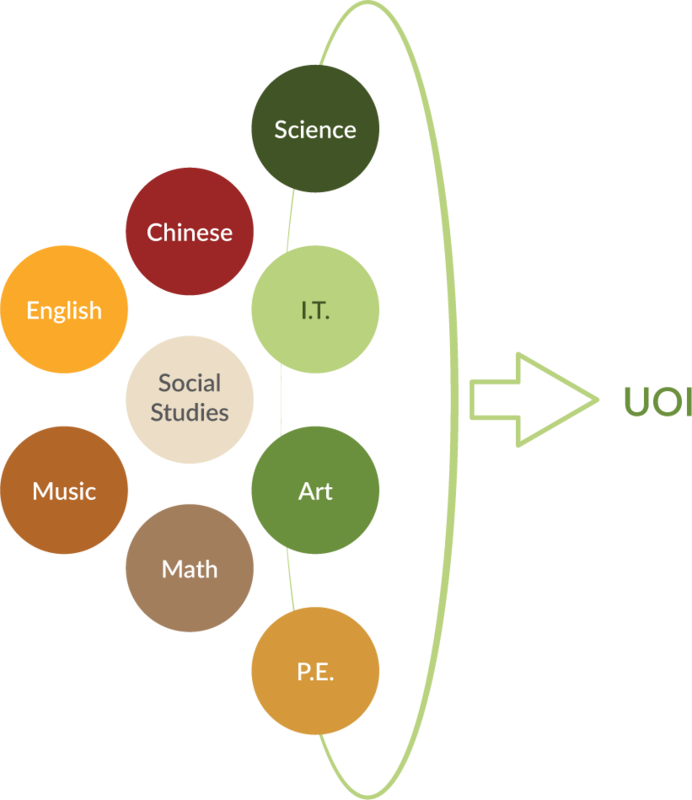 Units of Inquiry (UOI) interweave traditional subject areas such as Art, Chinese, English, Mathematics, Music, PE, Science and Social Studies in a holistic manner. This approach encourages students to make their own connections between what they learn in these subject areas and how it all relates to the world around them. Language is a medium of inquiry and plays an essential role in learning. The primary language of instruction at the School is English. In our school community, a command of English is the key to accessing information and communicating. In addition, we offer daily Chinese lessons with two or three streams, depending on ability: Mandarin (Putonghua), using traditional characters. 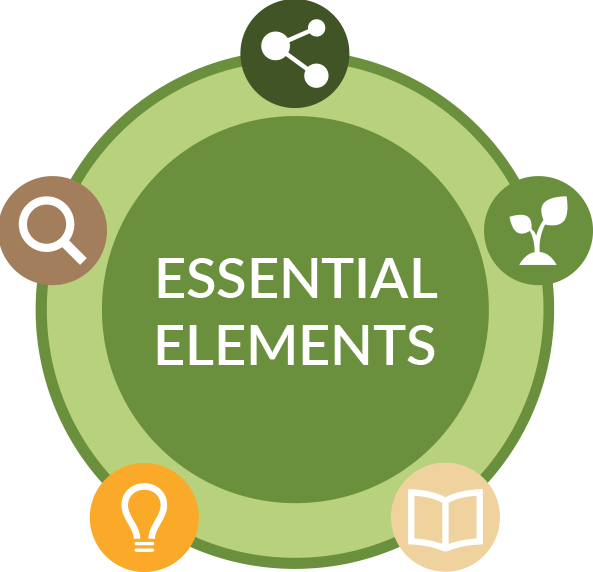 The action component emphasises the need for each student to connect with his or her own potential and responsibility for using what has been learned. The concepts which students explore through structured inquiry in order to develop coherent, in-depth understanding, and which have relevance both within and beyond subject areas. The knowledge content is organised under the transdisciplinary themes. Teachers at each school collaboratively plan and reflect on which specific topics to study under each theme.